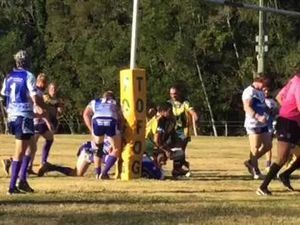 Sawtell coach Rod Hardy talks about how the Panthers beat Orara Valley for a second time from two meetings. 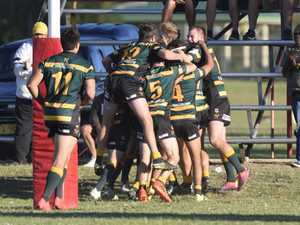 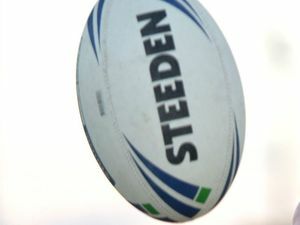 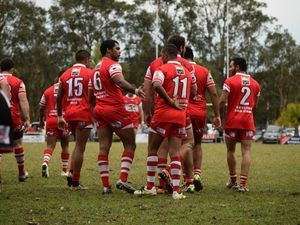 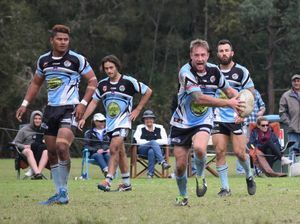 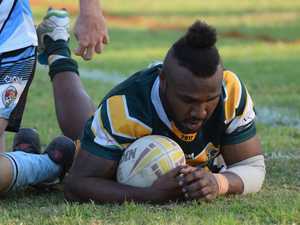 Rugby League FOR the second time this season Sawtell has gotten the better of Orara Valley. 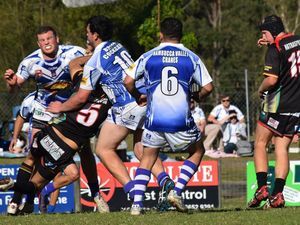 Sport CHECK out the weekend scores and find out what sports editor Brad Greenshields thought was good, bad and ugly in Coffs Coast sport.